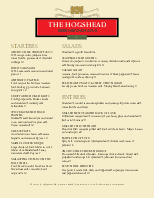 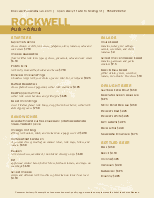 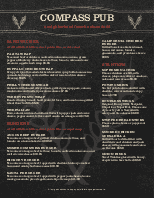 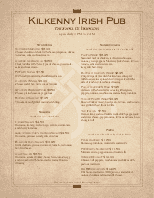 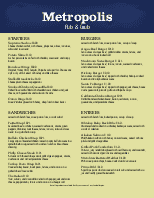 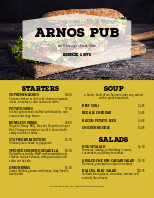 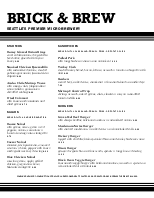 Try one of our pub menu template designs to sell more of your microbrews and pub fare. 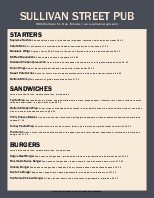 Our templates are hip and stylish. 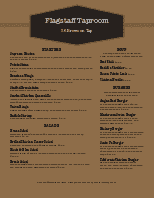 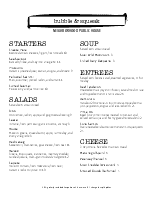 Make easy changes to the template with our online menu maker. 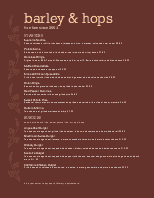 Customize fonts, text, images and more. 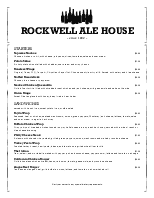 Highlight your specialty brews and drink specials. 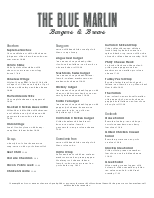 Full matching menu sets available.